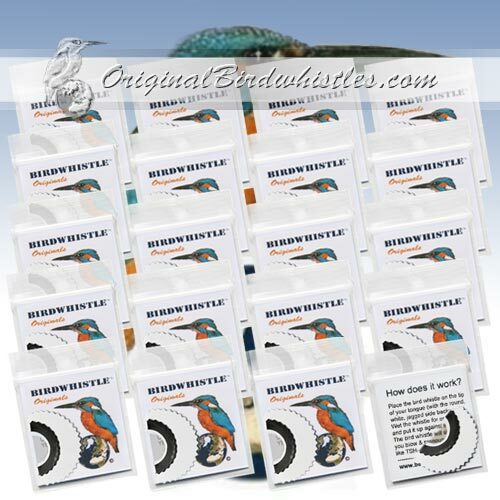 Great package with 20 pieces of world's best bird whistle! 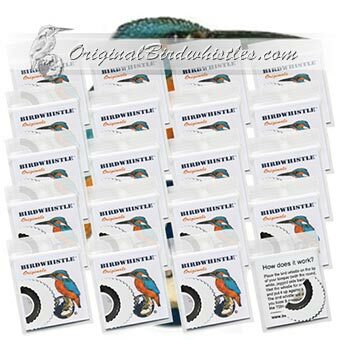 Perfect for artists, performers, mascottes and parties. Do you want to get 2 Special Series instead? Just tell us on check out, or send us an email directly after your purchase, and we will change the packages for you. Buy 10 - Get 20!